Tonight at 7pm, join us at the Revelstoke Rec Centre for a free workshop with industry experts. 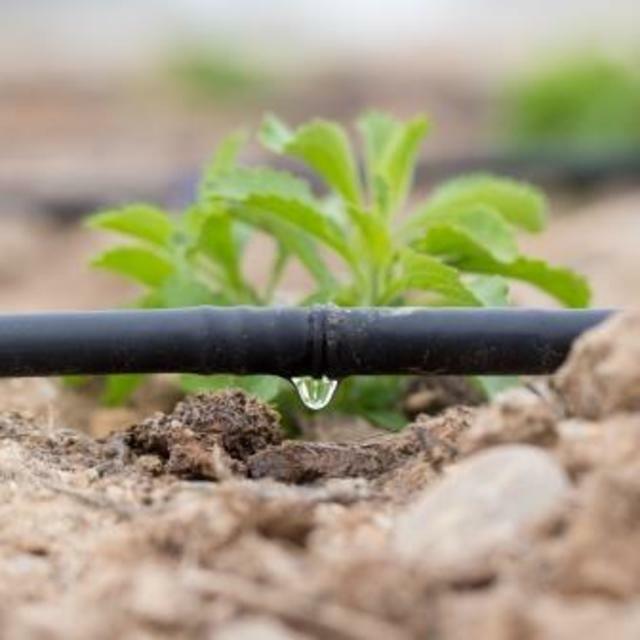 Water at the right time and in the right amount is essential to crop health and productivity; too much or too little not only negatively impacts production but can also lead to environmental degradation. Andrew Peterson, Irrigation Specialist with the Ministry of Agriculture, will share his expertise on irrigation design, efficiency and various irrigation systems. A Water Stewardship Officer will cover BC water licensing and impoundment topic areas. If you grow food or are thinking about growing food, take advantage of this amazing opportunity to learn how to do it right.